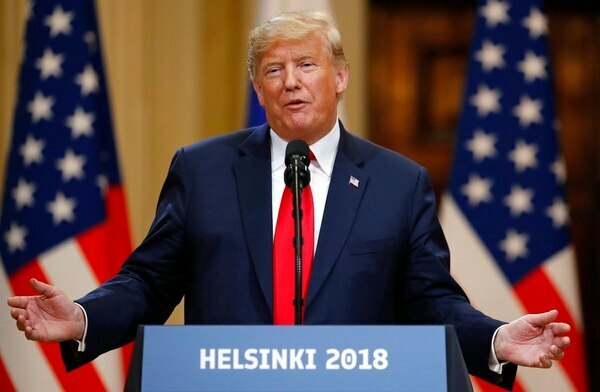 HELSINKI — Standing next to Russia’s Vladimir Putin, President Donald Trump openly questioned his own intelligence agencies' conclusions that Moscow was to blame for meddling in the 2016 U.S. election to Trump’s benefit and seemed to accept Putin’s insistence that Russia’s hands were clean. 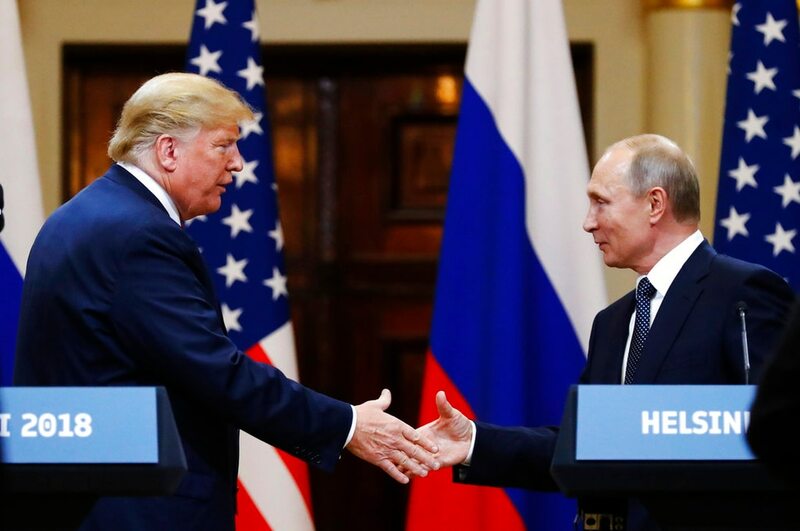 Trump's comments, at a joint news conference Monday after summit talks with Putin, drew heavy criticism back in the U.S., including from prominent Republicans. Sen. John McCain was most outspoken, declaring that Trump made a "conscious choice to defend a tyrant" and achieved "one of the most disgraceful performances by an American president in memory." Sen. Bob Corker of Tennessee said Trump made the U.S. "look like a pushover." In Helsinki, Putin said he did indeed want to Trump to win in 2016 — because of his policies — but took no action to make it happen. "I have great confidence in my intelligence people, but I will tell you that President Putin was extremely strong and powerful in his denial today," said Trump, repeatedly denouncing the special counsel investigation into Russian interference efforts, which intelligence officials warn are ongoing. “I don’t see any reason why Russia would interfere in the 2016 election,” Trump said. Warning lights about cyber threats to U.S. national security are “blinking red” and the digital attempts to undermine America are occurring daily, not just at election time, the nation’s top intelligence official said Friday. Trump said he and Putin “spent a great deal of time” discussing allegations of Russian election meddling as they met for several hours Monday. 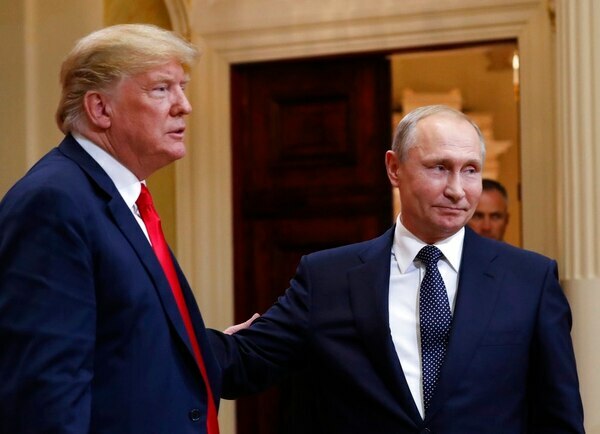 But Trump declined the opportunity to denounce Putin for the interference efforts, which U.S. intelligence agencies insist did occur, including hacking of Democratic emails, the subject of last week’s indictment of 12 Russians. National Intelligence Director Dan Coats said the U.S. is “under attack” in cyberspace and that Russia would step up its election meddling in 2018, spurring lawmakers to vent fears the U.S. is falling behind its adversaries. Associated Press writers Zeke Miller, Ken Thomas and Darlene Superville in Washington contributed to this report.